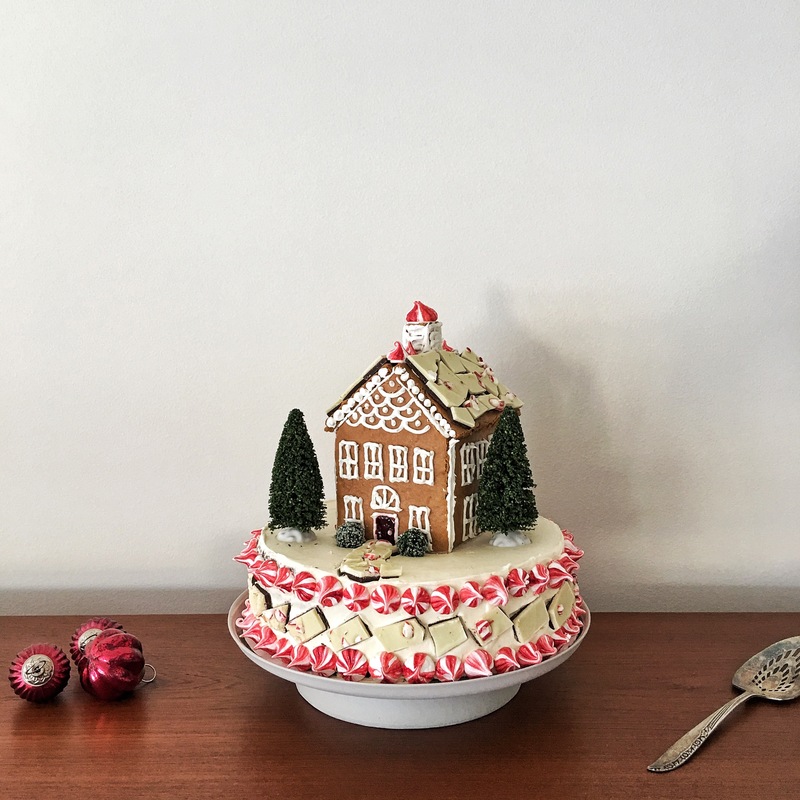 This holiday season, we're partnering with @williamssonoma & members of the #feedfeed community to bring you 11 desserts featuring your favorite seasonal dessert: Peppermint Bark! A layer of dark chocolate and white chocolate topped with crushed peppermint candies; it wouldn't be the holidays without it! Sure, we could sit in a big, cozy chair by a roaring fire and finish off the bark straight from the tin, but why not add it to doughnuts, cookies, or homemade ice cream? We're all about creativity and innovation this December, and these mouth-watering recipes are sure to make your holiday season even more special. 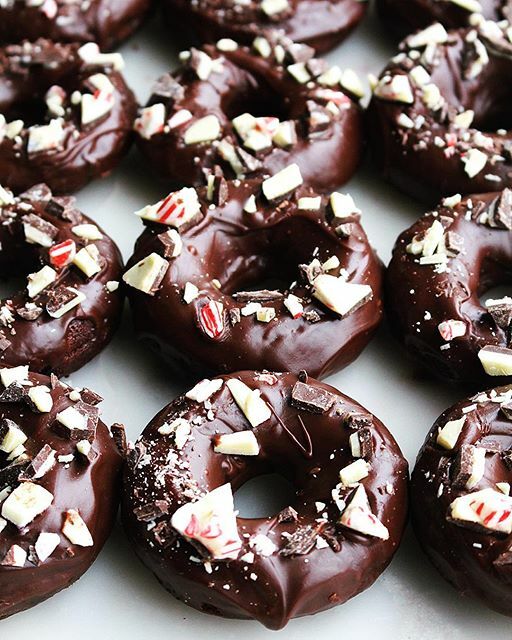 Our very own Kristie of @thesweetandsimplekitchen is kicking off the holiday baking season with Peppermint Bark Double Chocolate Donuts. She uses 3/4 cup of freshly brewed coffee to enhance the flavor of the chocolate donuts before baking them and dipping them in homemade dark chocolate glaze and crush peppermint bark. We'll take a dozen, please! 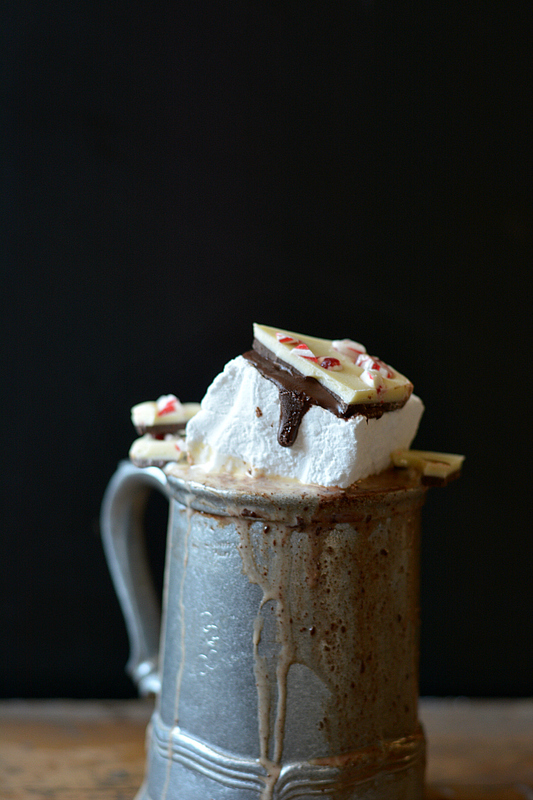 Up your hot chocolate game with this decadent, rich frozen hot chocolate recipe with a peppermint bark rimmed glass that will impress your guests. 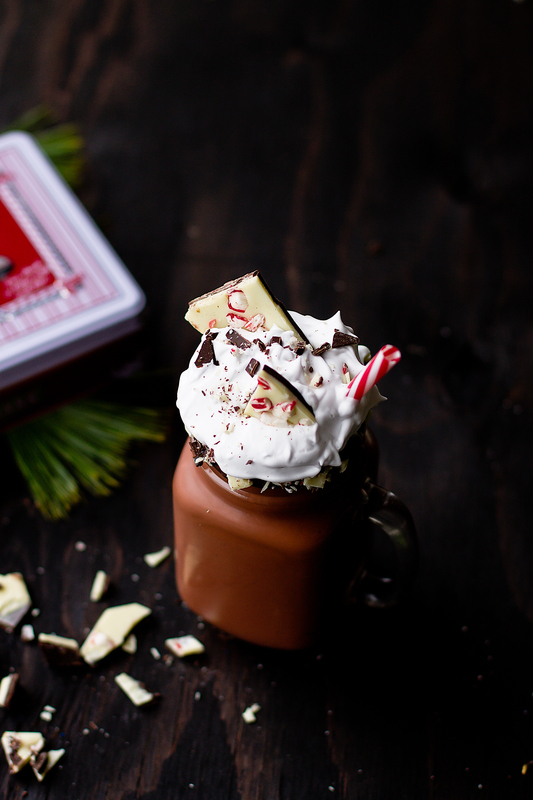 Bonus: it contains peppermint mocha liqueur to warm you up! A stunning masterpiece for your big holiday party, this cake is just as delicious as it looks. Involve your kids for a fun weekend project! 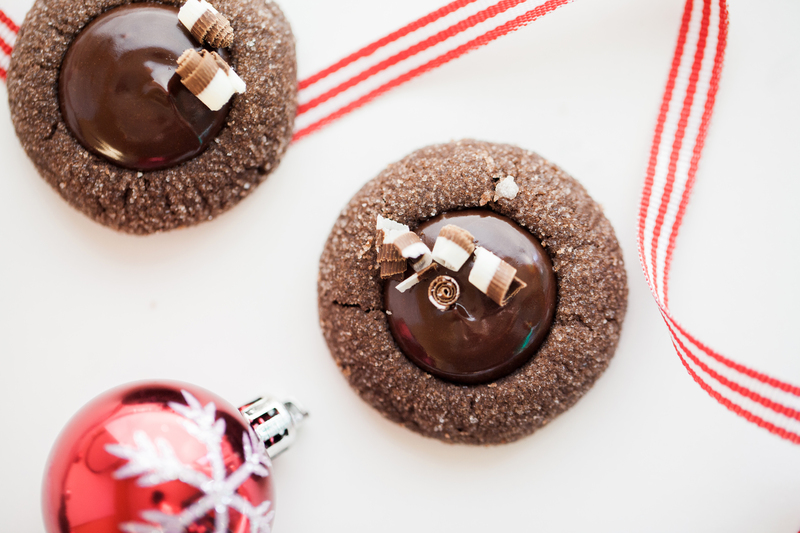 Looking for a new holiday cookie recipe? These chocolate thumbprint cookies rich, brownie-like texture, a crunch of peppermint bark, and luscious chocolate ganache filling. The holiday season is busy, so if you find yourself a bit short on time, make these no bake cookie bars. 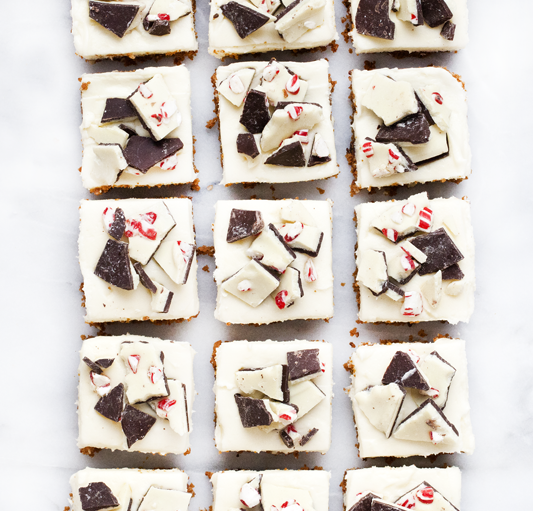 A buttery gingersnap crust, topped with a layer of cream cheese frosting, and finished with peppermint bark pieces. 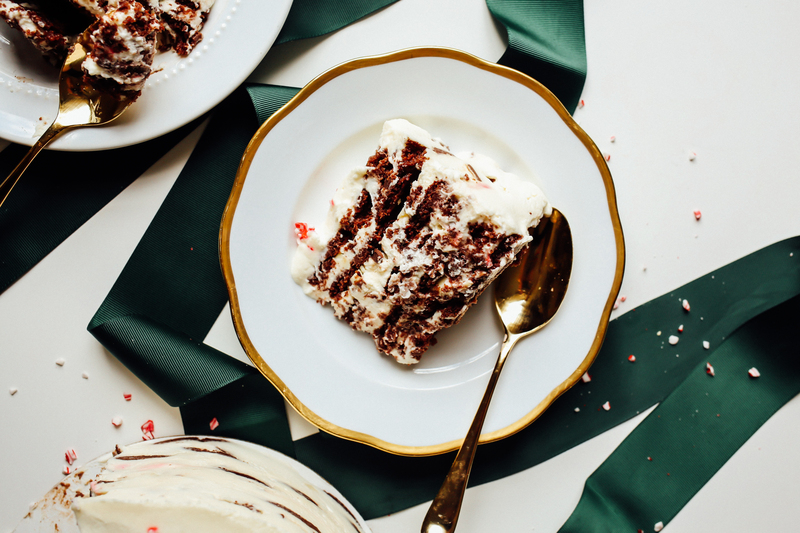 As Kate says, "Made with layers of hot cocoa cookies, peppermint and mascarpone whipped cream, and little crumbles of peppermint bark, this icebox cake is a dessert that will make all your days merry and bright"! 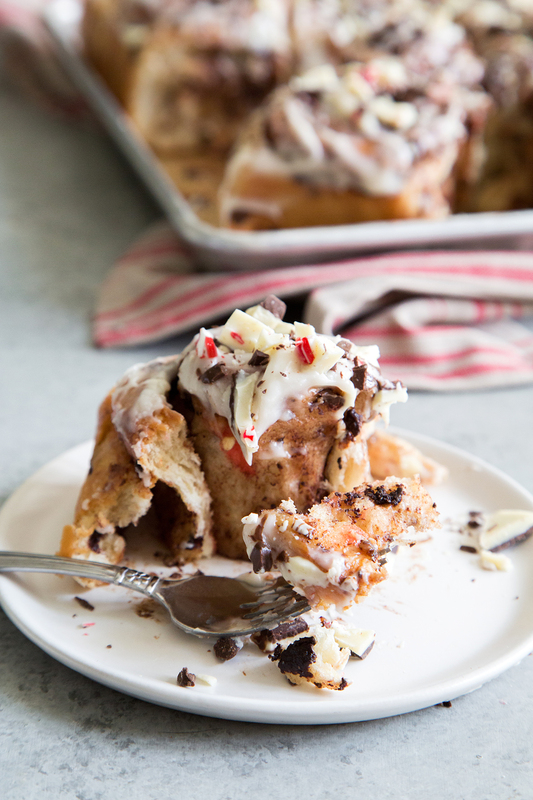 Like cinnamon rolls, but even better, these soft, fluffy rolls are filled with dark chocolate and peppermint and then topped with cream cheese frosting and more peppermint bark. The perfect recipe for Christmas morning or any holiday brunch! We love this creative take on tiramisu. Homemade chocolate lady fingers topped with chocolate peppermint mascarpone mousse and chopped peppermint bark for the perfect garnish. Believe us, homemade marshmallows are most definitely worth the effort! After making these peppermint marshmallows with chocolate topping & peppermint bark, you'll never go back to store-bought. For an easy DIY gift, put together hot cocoa mix and package with some of these homemade treats. If you're looking to test your cake decorating skills this holiday season, this cake is for you. 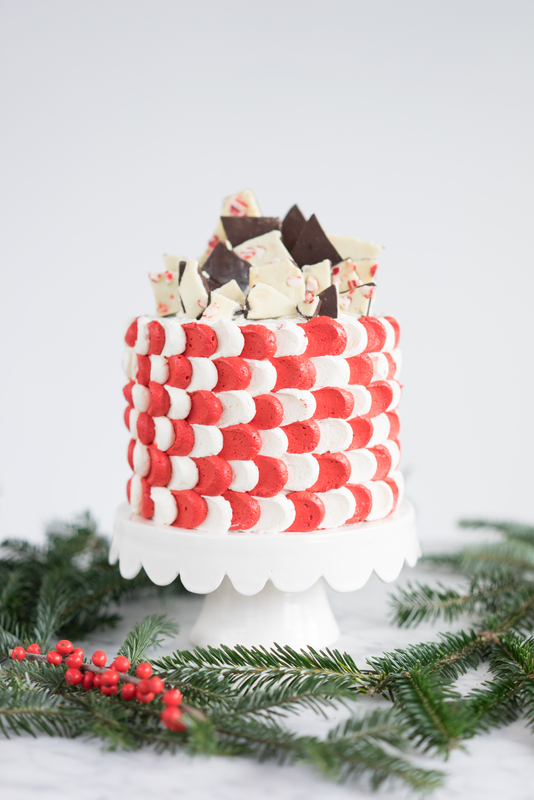 This stunning holiday cake is made with three layers of chocolatey brownie cake with white and red Italian buttercream, and finished with shards of peppermint bark. To watch how @cloudykitchen assembled this beauty, see here! Think chocolate chip pancakes, but better! 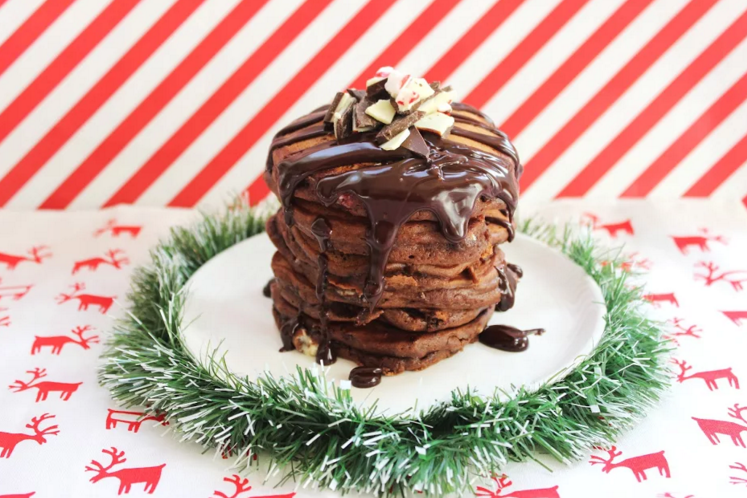 Rich, chocolate pancakes with pieces of peppermint bark in the center, topped with homemade chocolate sauce and extra peppermint bark. For more Chocolate Recipes, visit our Chocolate Feed. 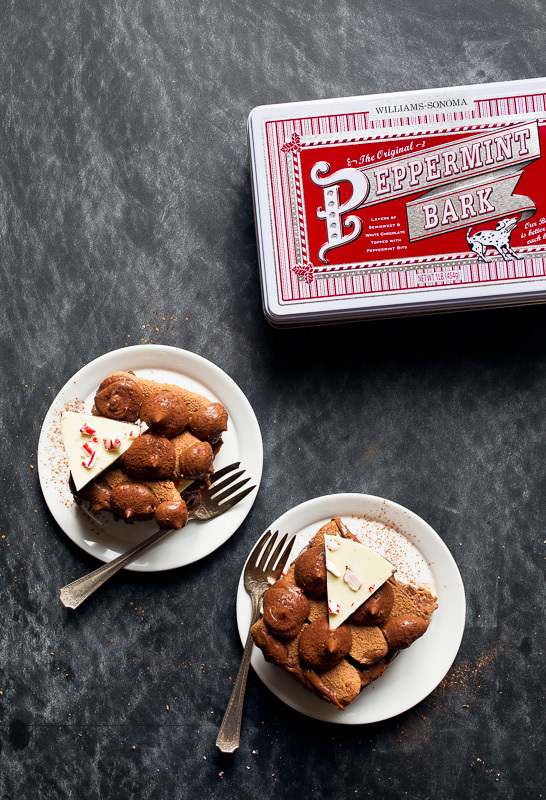 For more Peppermint Recipes, visit our Peppermint Feed.